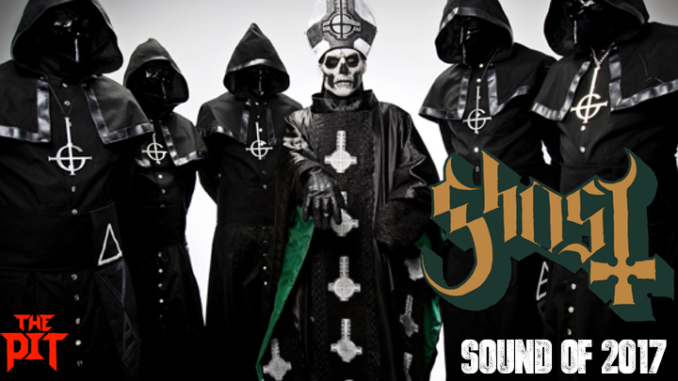 Ghost…the grammy award winning 6 piece band from the snowy depths of hell… I mean from Sweden. 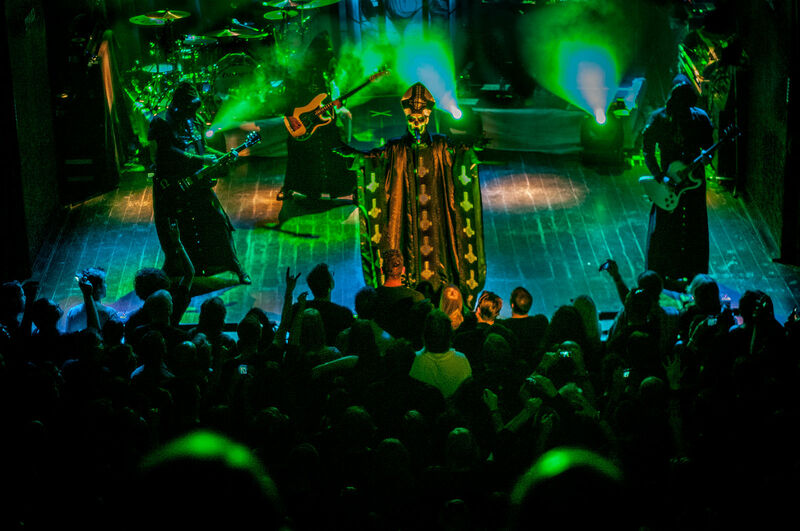 3 albums in this band have won international acclaim for their classic heavy metal sound, theatrical performances and very quirky merch. 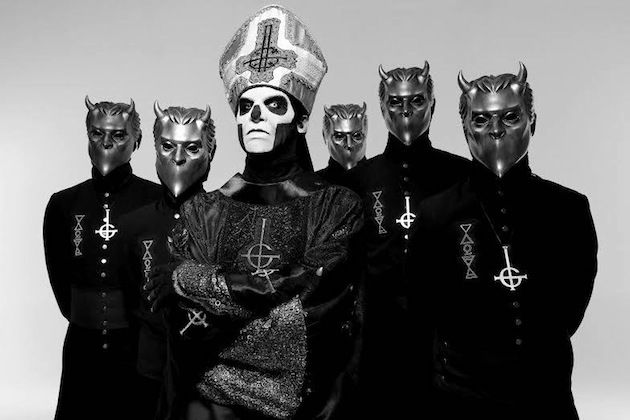 Each of Ghost’s records have been more interesting and heavier than the one preceding it. True to form 2015’s Meliora smashed all boundaries for the band winning over fans such as Metallica and propelling them to the role of metal’s great new hopes. Massive European tour already booked for 2017 and they are supporting Iron Maiden in the U.S. Everyone and their mother is now waiting to hear the band’s next offering.